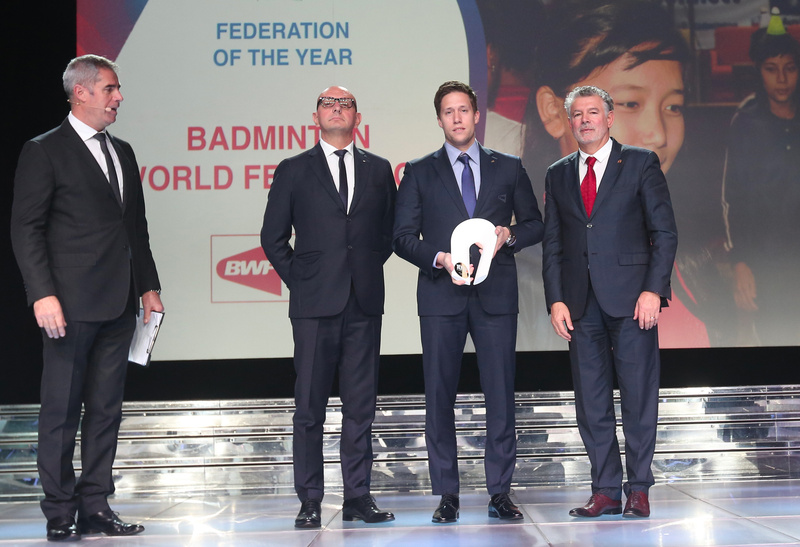 Badminton World Federation won the ‘Federation of the Year’ honours at the prestigious Peace and Sport Awards in Monaco on Thursday 7 December. The Awards, instituted by Peace and Sport, an international organisation that works on using sporting initiatives to promote peace, recognise accomplishments in nine categories. BWF won the award in the ‘Federation of the Year’ category for its Shuttle Time Connect programme. The other nominees for the award were FIVB (Federation Internationale de Volleyball) and WAKO (World Association of Kickboxing Organizations). 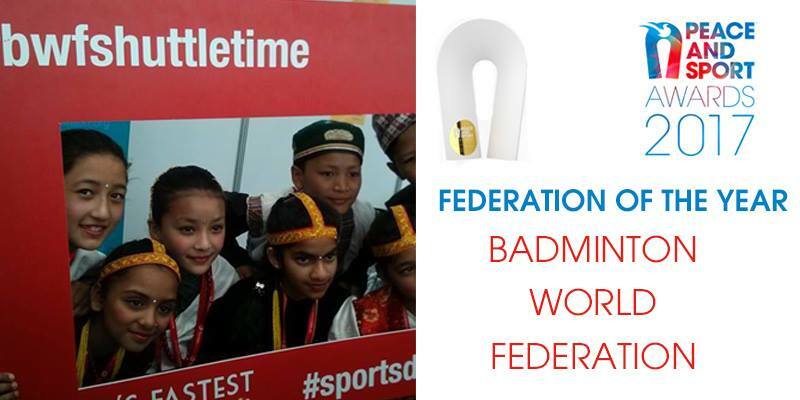 Shuttle Time Connect – part of BWF’s schools programme Shuttle Time – is a sporting, educational and cultural exchange between Nepal and Australia using badminton to promote lasting connections between students, teachers and schools. Shuttle Time Connect engaged seven schools each in Nepal and Australia through their respective national associations. Seven students and two teachers from Kathmandu joined the Shuttle Time Connect exchange visit to the Gold Coast in conjunction with the TOTAL BWF Sudirman Cup in May this year. Over 1200 students and 20 primary school teachers in Nepal and Australia are engaged in the programme through classroom-to-classroom connections between the participating schools through the shared experience of Shuttle Time. BWF was represented at the Peace and Sport International Forum Gala by Council member and Athletes’ Commission Chair Koen Ridder, who received the award from IOC member Ivo Ferriani, President of the International Bobsleigh and Skeleton Federation. The Peace and Sport awards were instituted in 2008 to recognise individuals and organisations who have made an outstanding contribution to peace, dialogue and social stability in the world through sport.